The leader in laser cut, electro form, multi-level, nano coated and rework smt stencils, precision thick film screens, laser cut and chemically etched parts, sputter and shadow masks as well as esd safe inspection templates. We are committed to providing superior quality, service and value to our customers. Our investment in the latest state of the art equipment, years of experience and dedicated staff is demonstrated in our products and services. 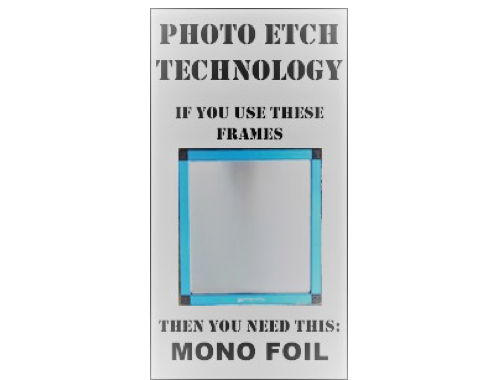 Photo Etch Technology puts the customer first in an effort to exceed their expectations. All services are performed in house allowing us to stay ahead of the industry needs. Photo Etch Technology remains the go-to source for all your tooling needs. Photo Etch Technology produces both decorative and engineered precision parts in a variety of materials utilizing both chemical milling and laser processes. Our years of experience and state-of-the-art in house tooling allow us to create precision photo tools to control all phases of the manufacturing process. This give us the opportunity to provide our customers with no cost engineering and tooling on every order! 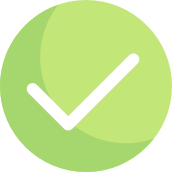 We offer both prototype and production quantities - including scheduled shipments. Parts can be delivered in panels or individual pieces. 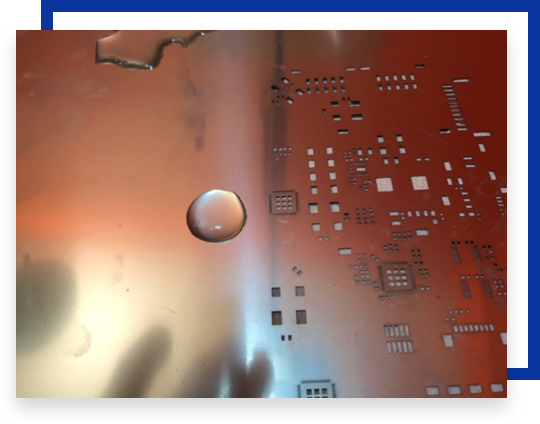 Photo Etch Technology produces both decorative and engineered precision parts in a variety of materials utilizing both chemical milling and laser processes. Copper, phosphorous bronze, brass, beryllium copper, stainless steel, nickel silver, Invar, Kovar, steel, 17-7, 17-4 and others. Annealed, 1/4 hard, half hard, full hard and spring. A variety of finishes are available, including gold, silver, tin, nickel, passivation, bright tin, zinc and many others. Material thickness includes: 2 through 10, 12, 15, 16, 18, 20, 24. 25, 30, 36 mil - and other odd sizes are available. Photo Etch Technology is proud to introduce our new solution for stencil coating. NanoPlate™ can be applied to your stencil via our proprietary process and is a permanently bonded coating that will not flake or add to your aperture sizes. All apertures are coated. Ask us about NanoPlate™ for your next order.